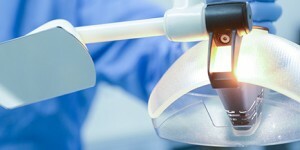 Our centre started placing implants back in 1988, and is now recognised as one of UK most experienced implant centres. With a very high success rate of 99% placing over 3000 implants. You know you are in very safe, clinical and experienced hands. Our team of experts and specialists understand your problems and are here to listen and advise you on any concerns or dental ambitions you may have to ensure you received the very best treatment. 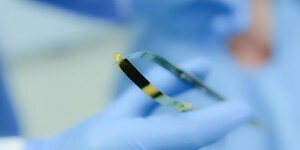 Here at Gipsy Lane Advanced Dental Care we only use the best premium implant system which is manufactured in Germany. Jatin Desai particularly chose this system as it encourages bone formation and it is highly predictable. We take no short cuts and no expense is spared here at Gipsy Lane Advanced Dental Care we offer our patients the very latest in dental treatments both for general and cosmetic dentistry, including specialist treatments such as dental implants and veneers. Our bespoke tailored treatment plans are designed to ensure you get the treatment and outcome you require. 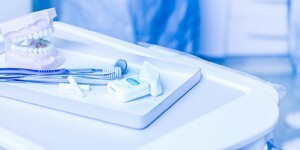 Our team of highly qualified dentists will create a unique plan based on your personal circumstances and desired dental outcomes. You will be advised of every step of the process and what you can expect throughout your treatment plan. If you are unsure of any aspect of your programme you can discuss the options in details with our specialist team. “We take no short cuts and no expense is spared. We will do the very best for the patient”. Why not Contact Us today and book a free consultation with one of our team? 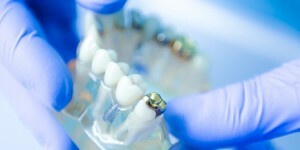 We offer a range of services from General Practice Dentistry to Cosmetic Dentistry to general advice such as Fresh Breath. Our clinic is well equipped with all the latest technology and equipment to ensure we understand your mouth and teeth fully. You can find out more by visiting our Advanced Technology page for details on the latest equipment we use in our clinic. The best CT Scans for rapid diagnosis. 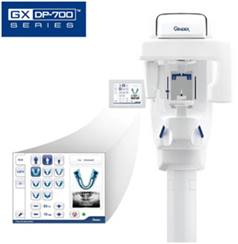 Dentistry is constantly evolving and over the past 5 years one of the biggest leaps in technology comes from imaging which has taken place in our centre. We have acquired a state of the x-ray Scanner developed by one of the leading dental imaging companies in the world, known for its reliable, innovative imaging equipment, and which offers a wide variety of solutions for our specialists. 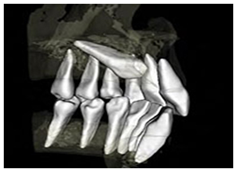 These images are valuable for diagnosis and treatment planning of caries, root investigation, orthodontics, dental implants, and other surgical procedures, as well as patient education in both 2D panoramic and 3D CBCT scans. Our 2D panoramic projections create a very low targeted dose to our patients. 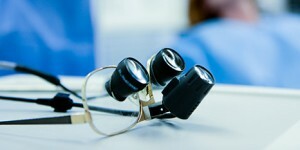 Provides an accurate and detailed image, which is achieved for the assessment of orthodontic and implant cases. 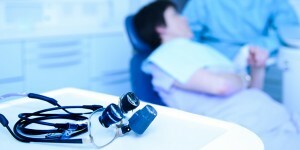 We accept dental referrals for this treatment and we return images back to the referring dentists upon completion. Contact Us today, to find out more about our dental implant technology and General Practice Dentistry.